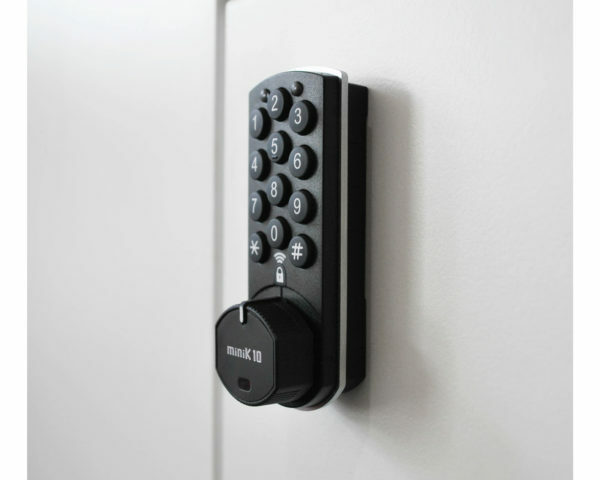 The MiniK10 Digital Cam Lock is perfect for keyless and wireless electronic access for lockers. 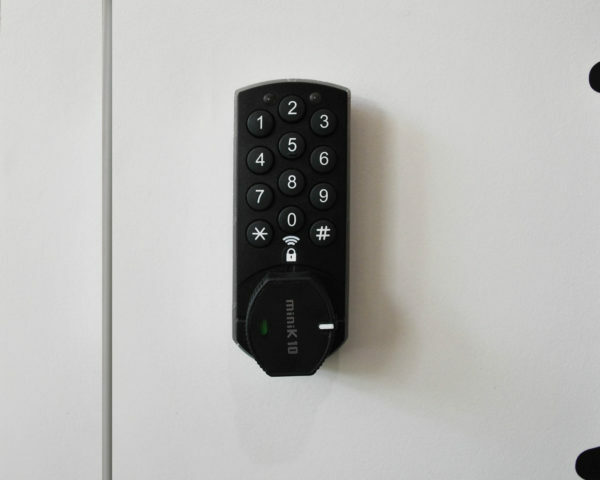 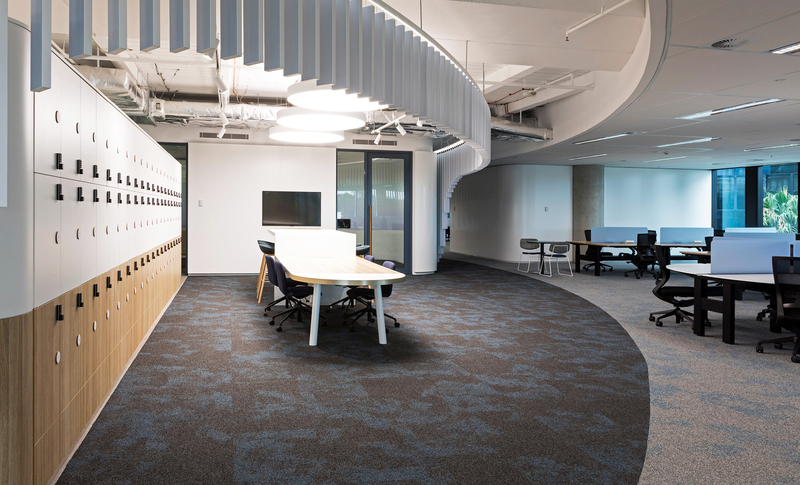 It comes with RFID, Mifare and MFC technology. 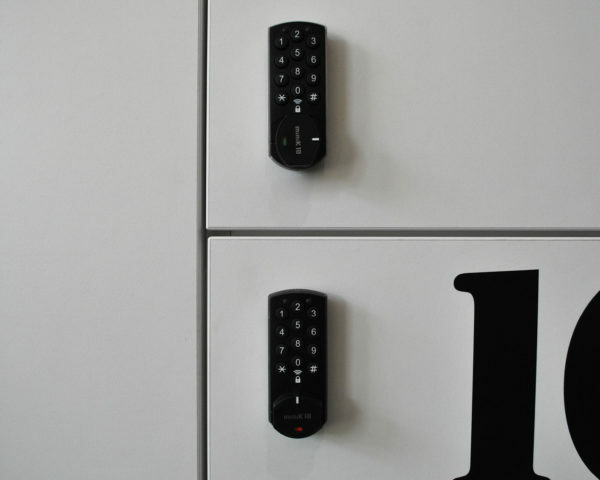 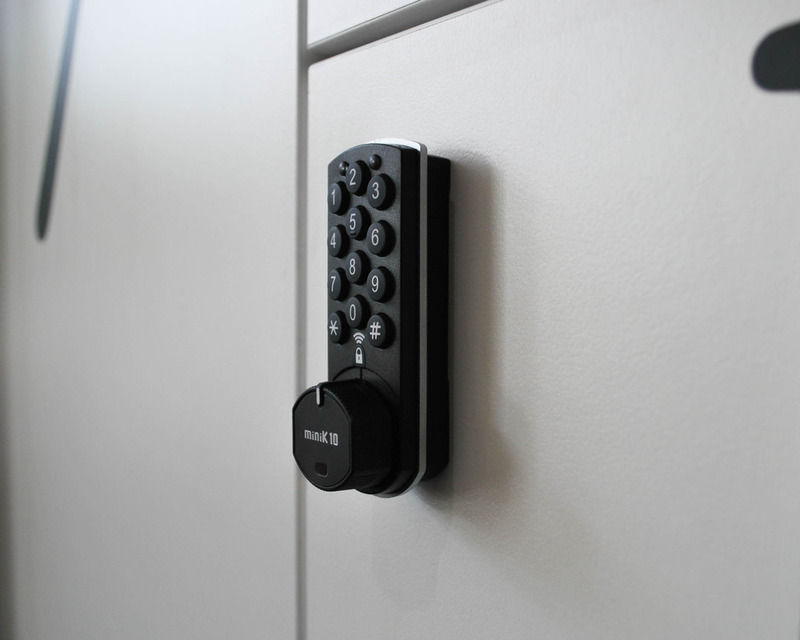 The MiniK10 are the smallest digital electronic lockers in the world and are a perfect solution for lockers, cabinets and drawers.